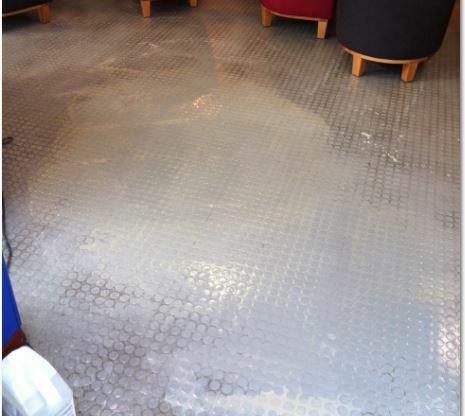 Dependant on Stone type & previous finishes will determine the type of work needed to revive your floor. 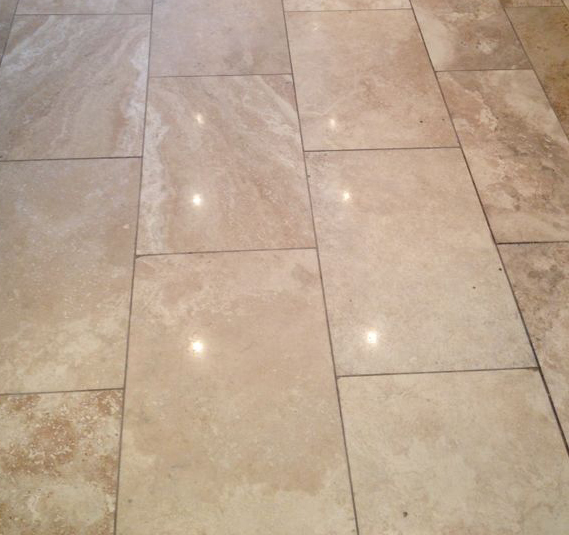 We have specialist floor strippers designed to remove any type of previous floor finishes along with the correct machinery to scrub & strip your floor back to the natural bare stone. 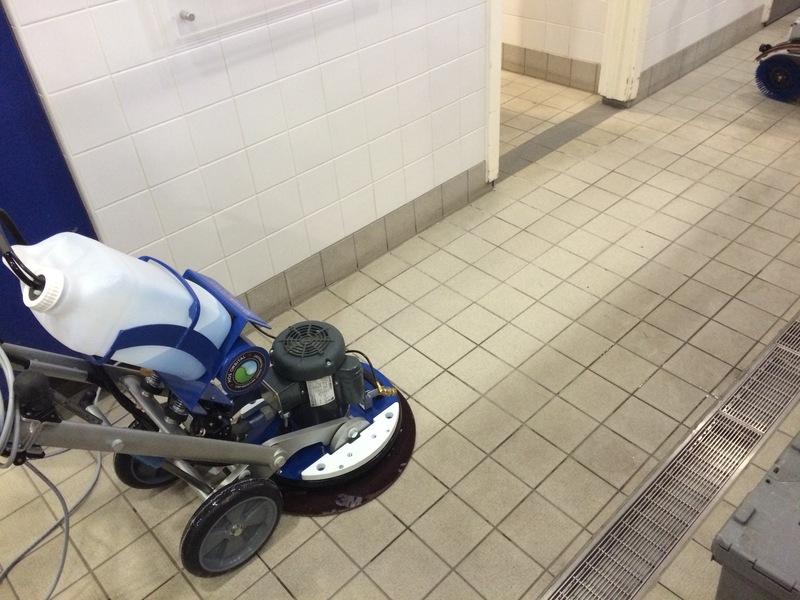 We then Wet vacuum the floor removing all slurry and rinse throughly to ensure a neutral PH before applying sealant. 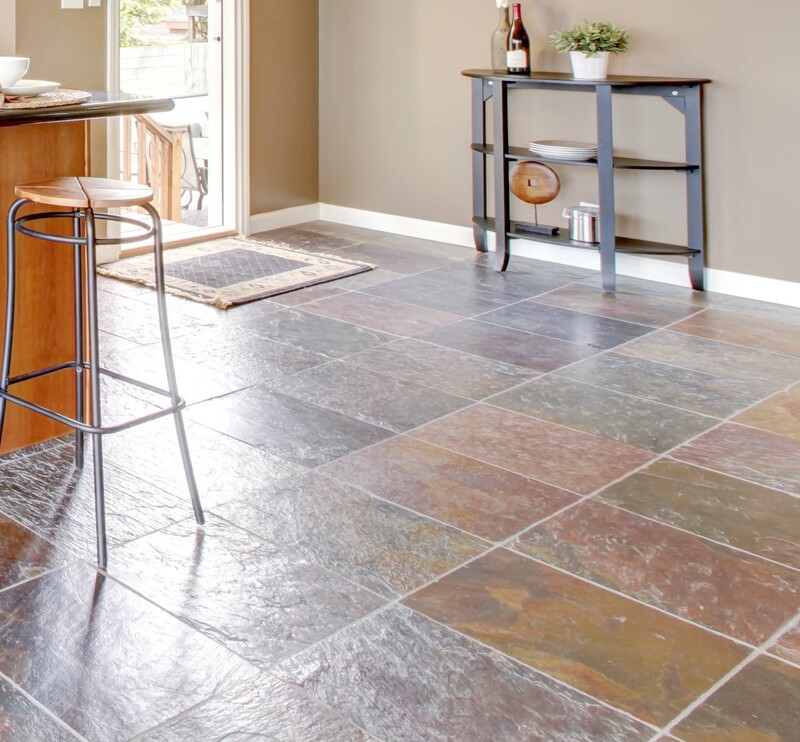 Dependant on the final result required by our customers will determine which sealant or polishes will be applied to your floor. 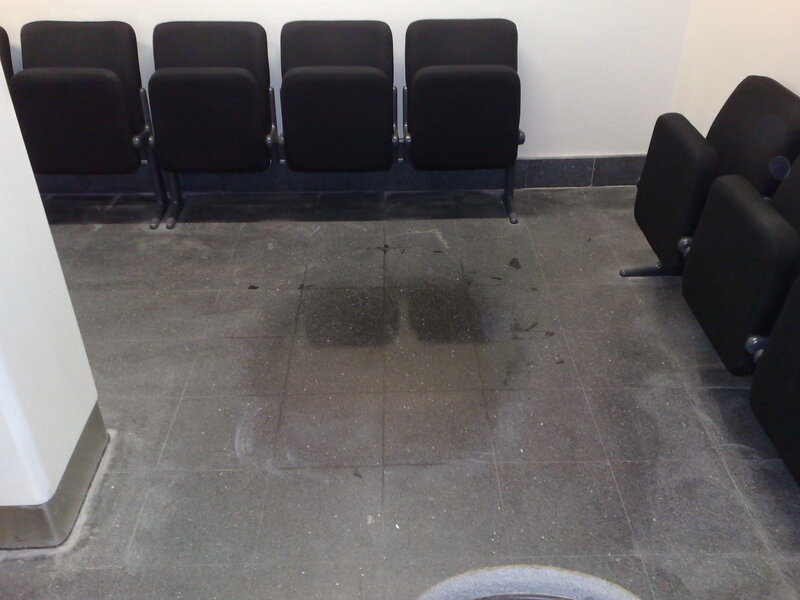 We also offer a Test patch service to show how your floor could look so you are completley satisfied before we begin. All stone is porous and will absorb dirt or spillages unless correct protection is applied in the form of a specialist floor sealant. We have satin sealants available which offer extreme protection from wear and any spillages for the customer looking for a low shine final result. For the customer looking for High Gloss finish we can apply Specialist polishes on top of the sealant which can be easily maintained. 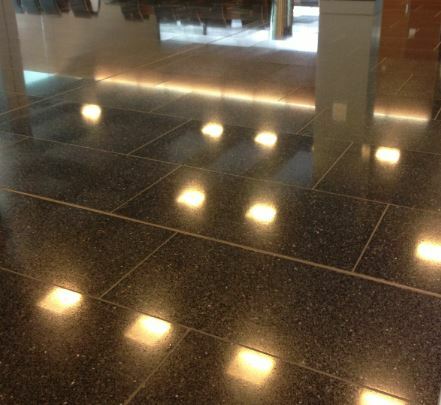 Marble & Terrazzo floors we can diamond polish with ultra high speed floor polishers and the latest diamond impregnated floor pads.